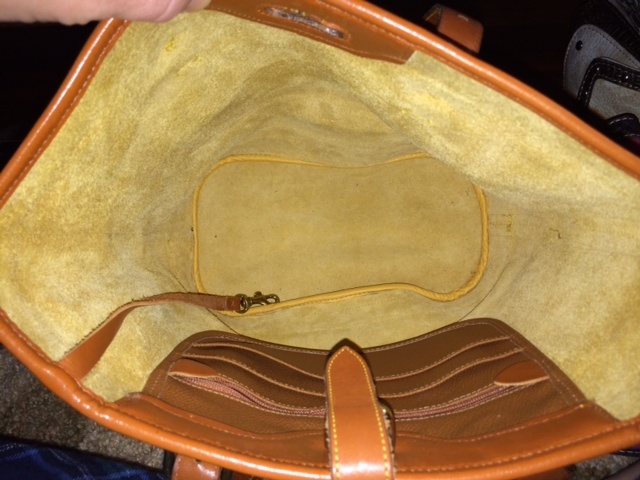 I’ve done a bunch of research and can’t find this bag – please help. 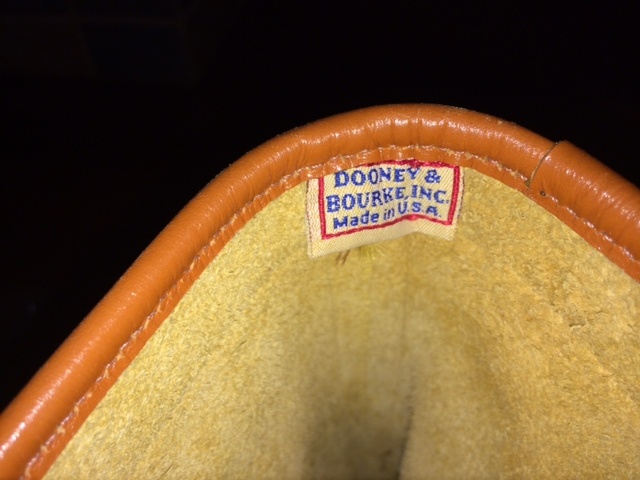 My name is Angela and I recently had a Dooney & Bourke purse handed down to me and wanted to find out if you happen to know what it is called. The inside tag reads A7 624151. I have done a bunch of research and haven’t been able to come up with any information. Any help would be apprecited. The best way to start your research is to go to our Dooney & Bourke store. 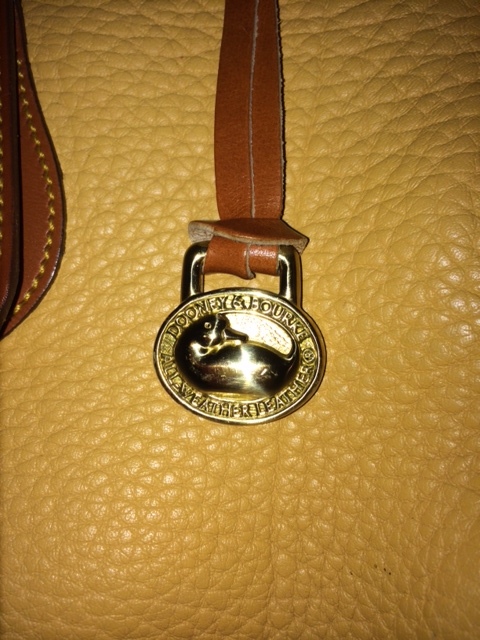 Click on that photo and it will take you to our Vintage Dooney & Bourke store. If you click on the category photo above it will take you to the larger webpage where you can select the category closest to your bag. In your case it would be the category Satchel and Tote. 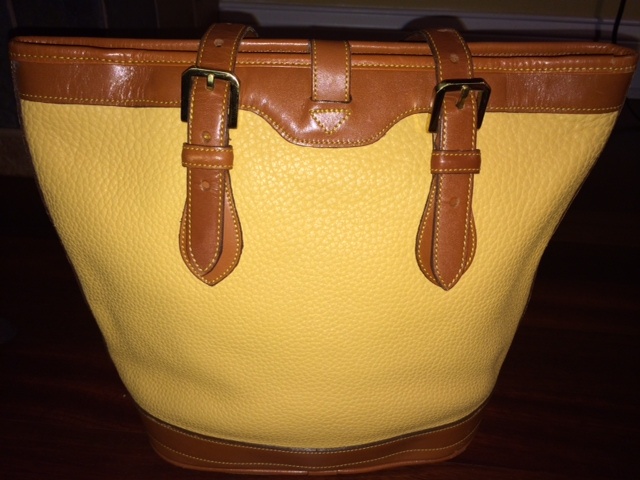 Click on that and it will take you to a page that shows all the Satchels and Totes that we currently have for sale. 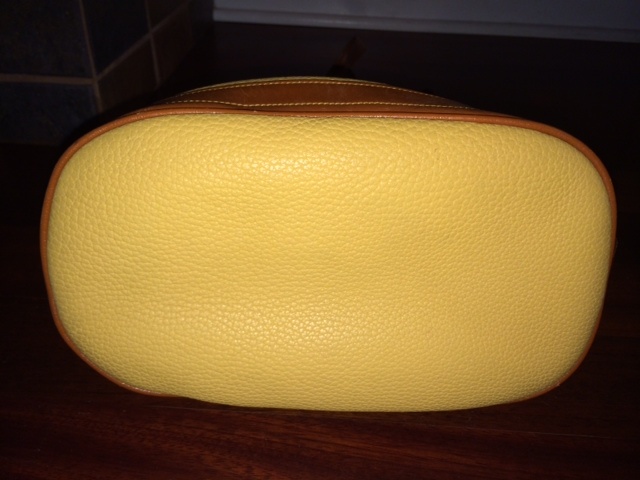 Then if you scroll down that page you will come to a section of bags we have sold. We leave the sold bags on our website just for this reason, so people can see the official name, various colors, etc. 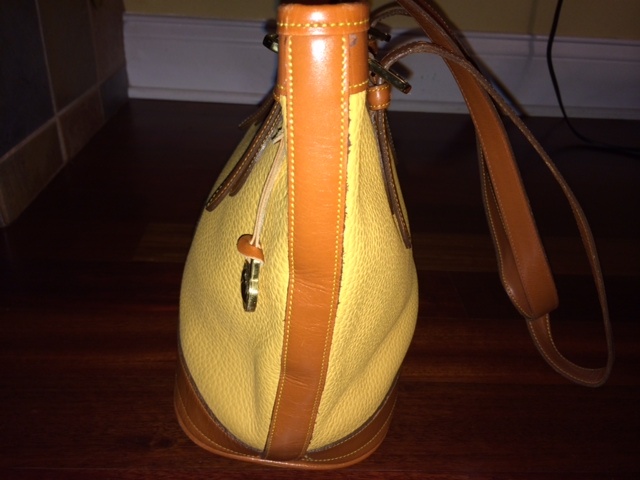 You can click on that photo to see details about your bag. 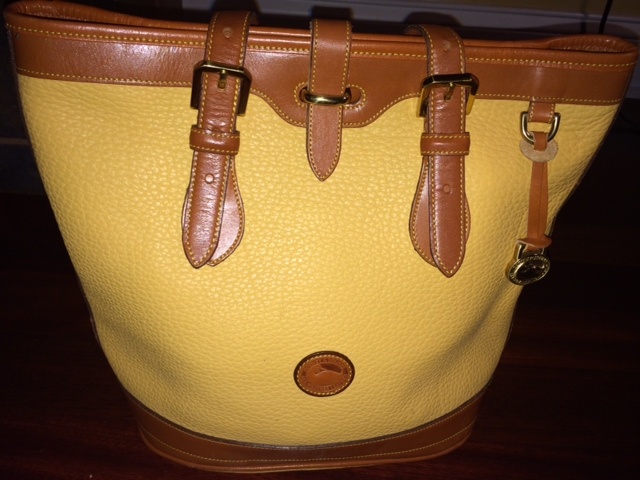 This entry was posted in All Weather Leather, Authenticity, Bucket Bag and tagged all weather leather, Bucket Bag, Dooney, Dooney & Bourke by Native American Jewelry Tips. Bookmark the permalink.